Particolored flying squirrel (Hylopetes Alboniger) are vastly populated and they are just getting doubled all the time therefore they are one of least concerned Rodents as per the study of the International Union for Conservation of Nature. Now it still does matter because one would not know when it may tremble down just like other species. 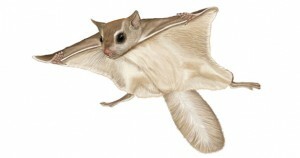 In spite of rich distribution it is seldom presumed that Particolored flying squirrel’s count is not recorded hence there is no concrete evidence of their population. 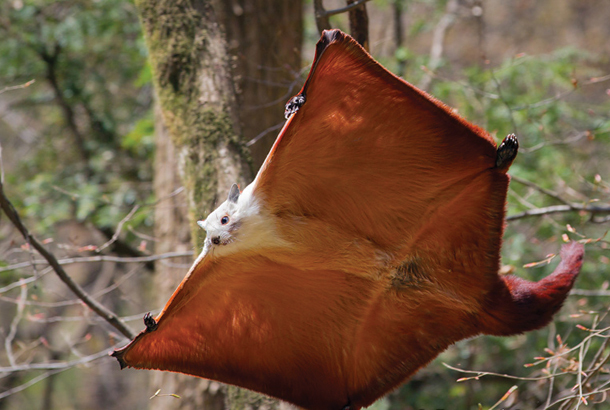 Experts believe the population of Particolored flying squirrel is not declining and the last time it was marked as endangered rodents was in the year 1996. Natively these cute looking squirrels are found in China, India, Nepal, Thailand, Myanmar and many other Asian countries. Many parts of South Asia are blessed with variety of species and there were many earlier but since the needed attention was not given now it is reached to the level, where those species are part of endangered species. Khao Kheow Open Zoo is Bangkok’s best zoo. They have special program for animal lovers and students who are studying about wildlife known as Journey to the jungle. It is one of the most anticipated animal conservation programs of the world.